“Snagging a quick cup of coffee from a drive-through on the daily commute is a simple pleasure upon which many Americans depend. 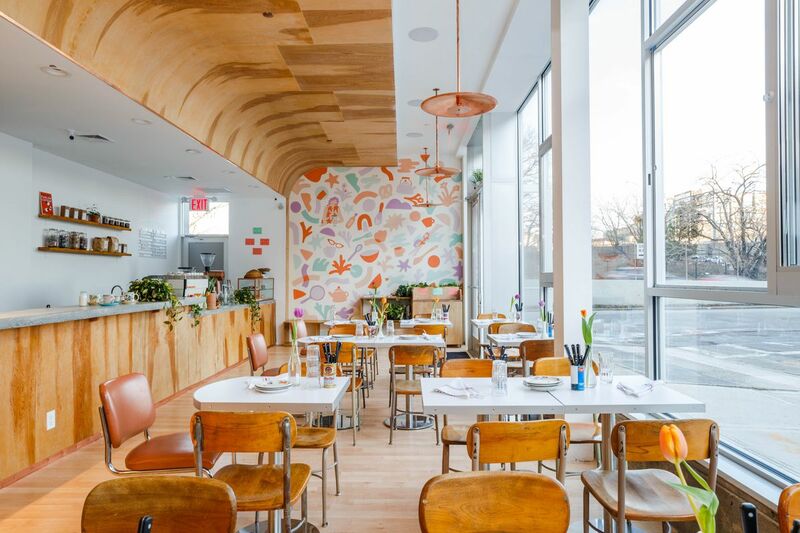 In Auburn, New York, Simple Roast is adding quality to the basic equation. “The new cup looks just like Starbucks’ current paper cup. The difference is inside, where instead of a plastic liner, a biodegradable liner serves as a barrier to make sure liquid doesn’t leak out. That liner, developed by a Thailand-based company, makes the cup compostable in commercial composting facilities, which are rare. 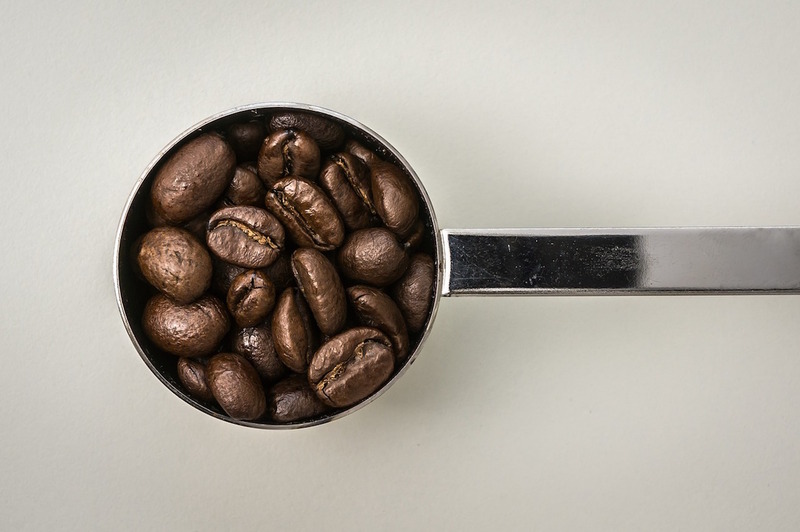 Though the innovation may appear small to consumers, it’s a big moment for Starbucks, which has been struggling to find a greener alternative to its cup for three decades. 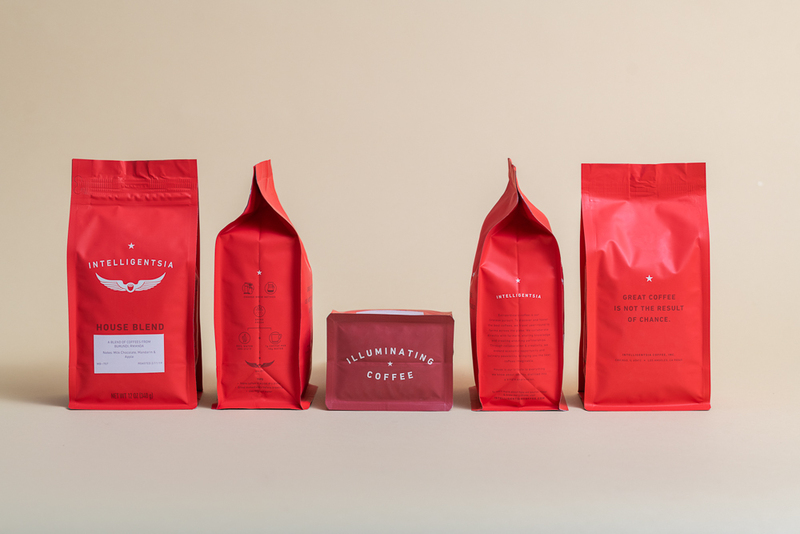 “Fast approaching quadranscentennial age, Chicago-based Intelligentsia Coffee has just unveiled new packaging, representing the roasting and retail company’s first across-the-board package refresh in years. With design firm Pearlfisher NYC, Intelligentsia attempted through the redesign to reinforce several philosophical and practical pillars that have helped sustain and build the business since 1995 — including the concepts of direct trade relationships with farmers and producers, seasonality, and exceptional coffee quality.